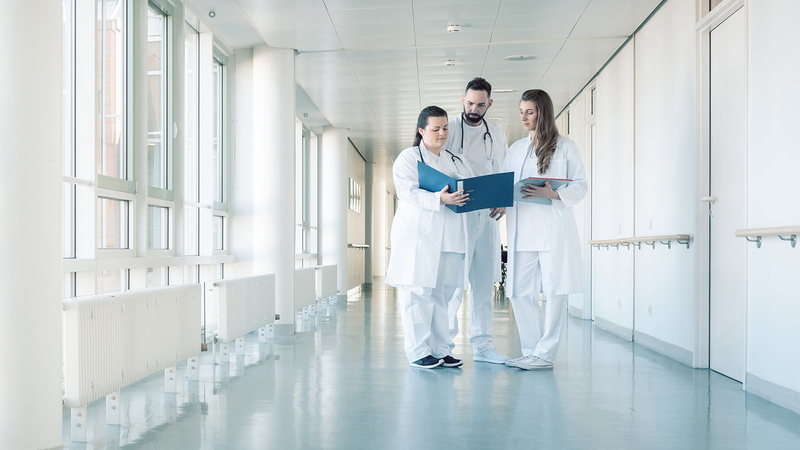 With patients and visitors arriving at your facilities every second, it is wise to have a cohesive security strategy. Using Gunnebo's entrance security products allow for maximum safety for everyone coming into your facility and Gunnebo's electronic security monitors the activity once they are there. Hospitals and other healthcare providers also trust Hamilton Safe branded safes and vaults for secure storage of narcotics and other sensative medications. The most cutting edge facilities are also in the process of including automated delivery systems to help in dispensing of medications. Much like hospitals, assisted living communities or "retirement homes" as they are sometimes called, are also places where both entrance security and physical security like safes and vaults are needed. During our consultation process, we will also help walk you though other things to consider to ensure maximum safety. Utilizing integrated electronic security solutions with advanced biometric technology, for example, provides additional layers of protection and ensures both residents and visitors are completely safe.